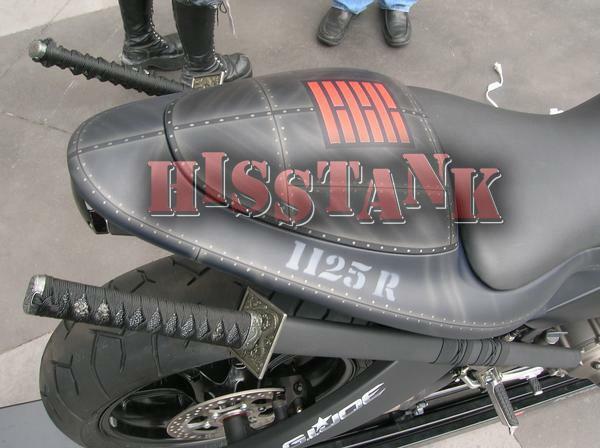 The folks over at HissTank.com got some images earlier in the week of a motorcycle moded for the beloved G.I. 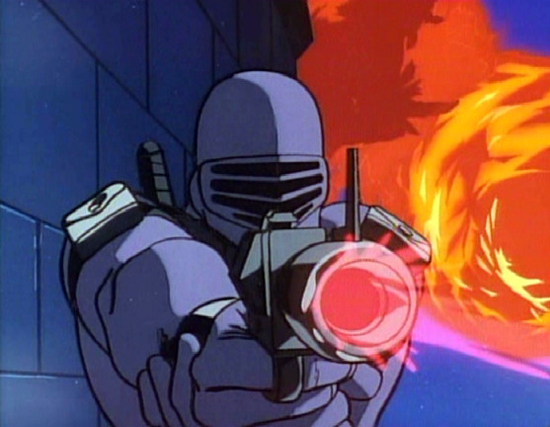 Joe, Snake Eyes (pictured below. 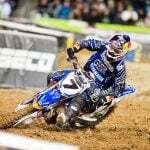 The photographer did not survive…). But they later learned that the bike was done up for an SDCC 2008 party. Oh well. I’m sure if there is a motorcycle in the movie, it will be very toy-like and sold in stores alongside the movie launch. 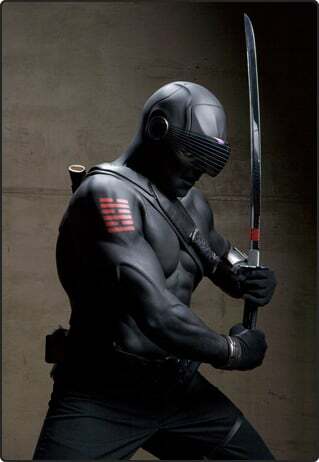 The Buell bike is well equipped for a commando, sporting 2 holsters for your guns and 2 sword-holder-thingys for your swords, which is probably better then stuffing them down your pants. 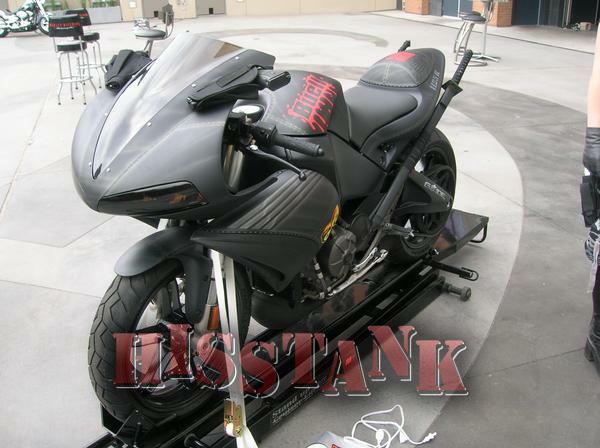 Here’s a few pictures of the bike, heavily watermarked by hisstank (yes, you get the credit), and a shot of the none-cartoon version of Snake Eyes who will be appearing in the upcoming movie.